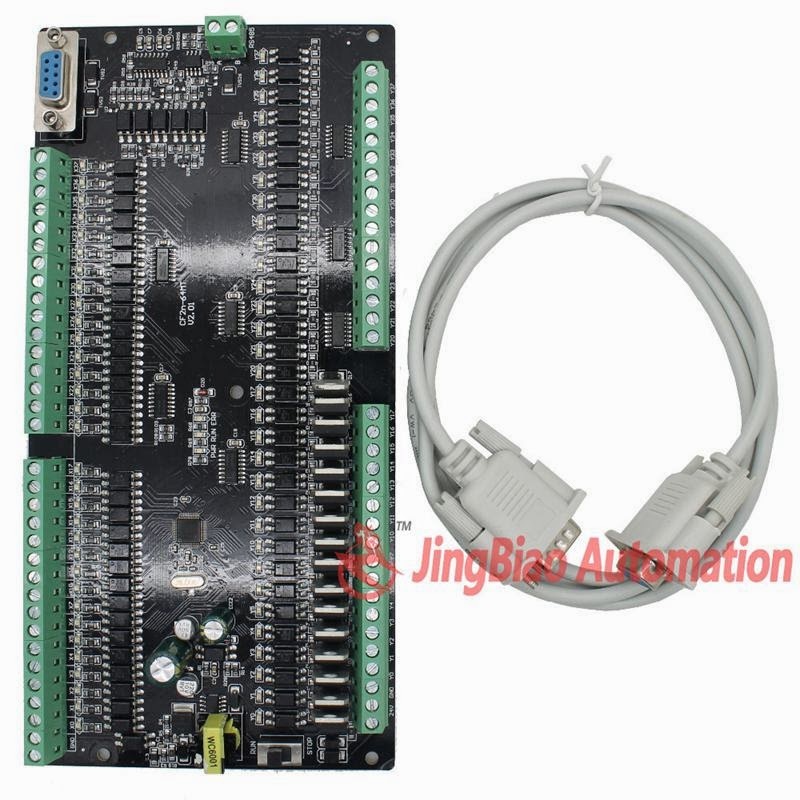 i have purchased PLC and Display, and can I ask some sample software for using display module with PLC? OP320-A to GX1S-20MR is different agreement. This entry was posted in plc program on September 13, 2014 by arco. After the program finished, select Options, Changing the PLC type,select FX1S,then download. This entry was posted in plc program on September 2, 2014 by arco. This entry was posted in plc program on July 29, 2014 by arco. This entry was posted in plc program on July 8, 2014 by arco. Using high-performance 32-bit Cpu,Equipped with liquid crystal displays ,Window humane man-machine interface,Using external TF card memory ,Storage space than 2G,Operating voltage and control voltage before using isolation modeTouch keyboard .The system has high reliability,High precision ,Noise,Easy to operate and so on. Manual operation: can be achieved manually, jog back to the program zero, back to mechanical zero, cleared coordinate operations. Program management: program can create, delete, modify, read, save, save, automatic processing, continuous, and pause. This entry was posted in plc program on June 19, 2014 by arco. 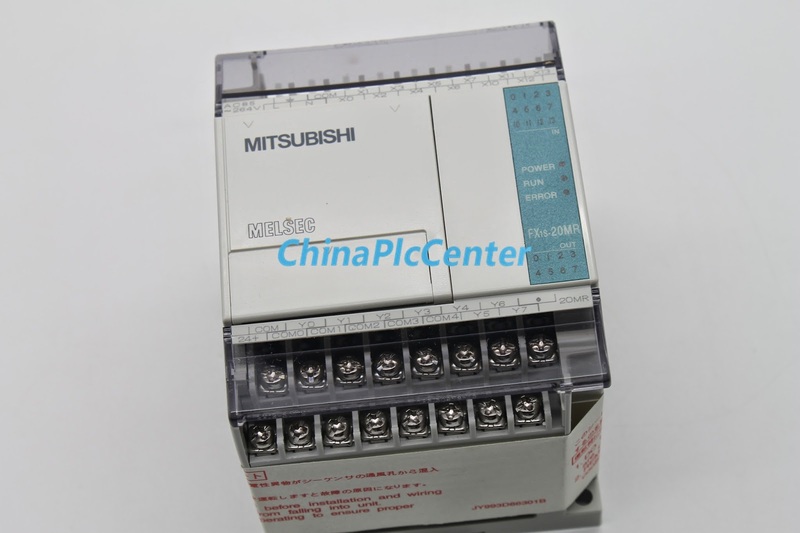 Mitsubishi PLC programming software which can be common? When GX-Developer installation, install ENVMEL in SETUP. Note that there will be in the middle of the installation options, taking care not to point the installation to monitor mode. This entry was posted in plc program on June 9, 2014 by arco. Mitsubishi PLC programming software language how to set? 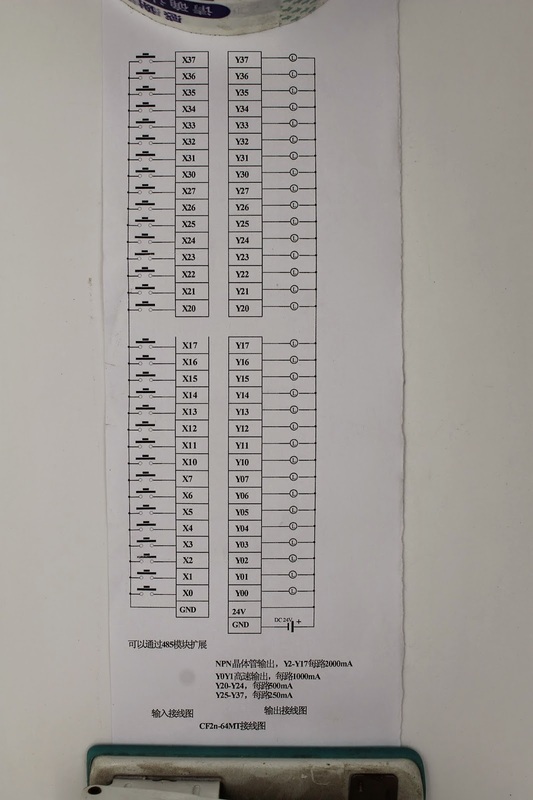 Mitsubishi programming software can be entered directly in the form of statements ladder editing commands do not need the table  to select one. Note that when editing the English input method, and pay attention to the difference between 0 and O’s. 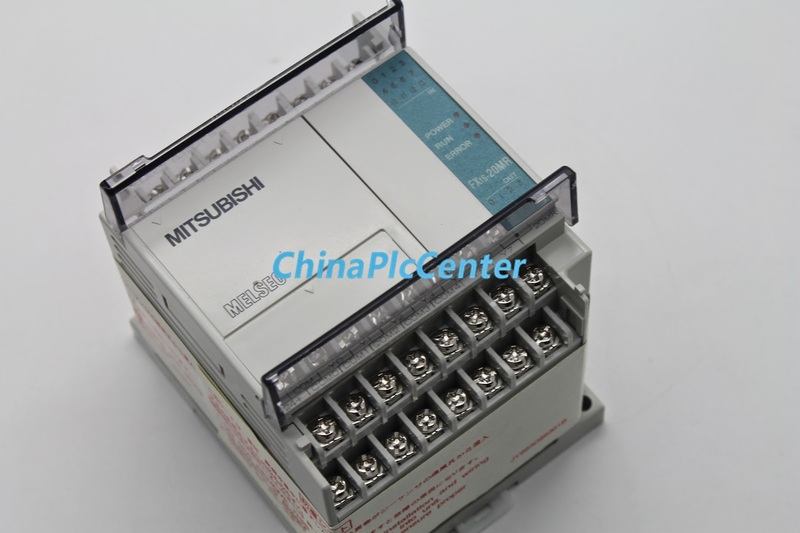 Mitsubishi PLC-about how to set the current time? 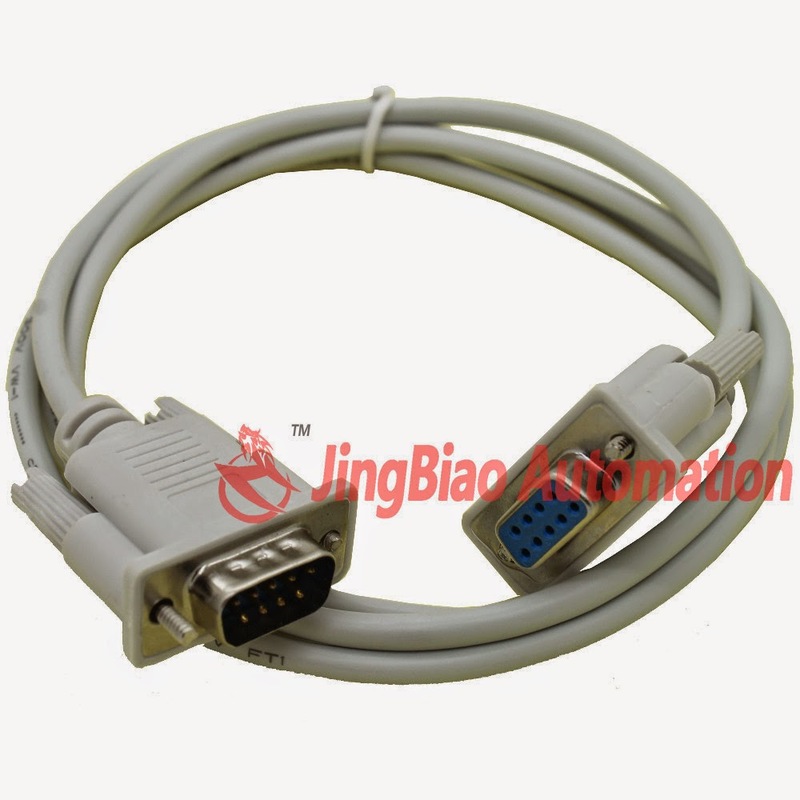 This entry was posted in plc program and tagged siemens usb mpi adapter driver windows 7 on May 27, 2014 by arco. This entry was posted in plc program and tagged program plc siemens on May 27, 2014 by arco. New packaging, authentic licensed, large quantity better, welcome to buy! 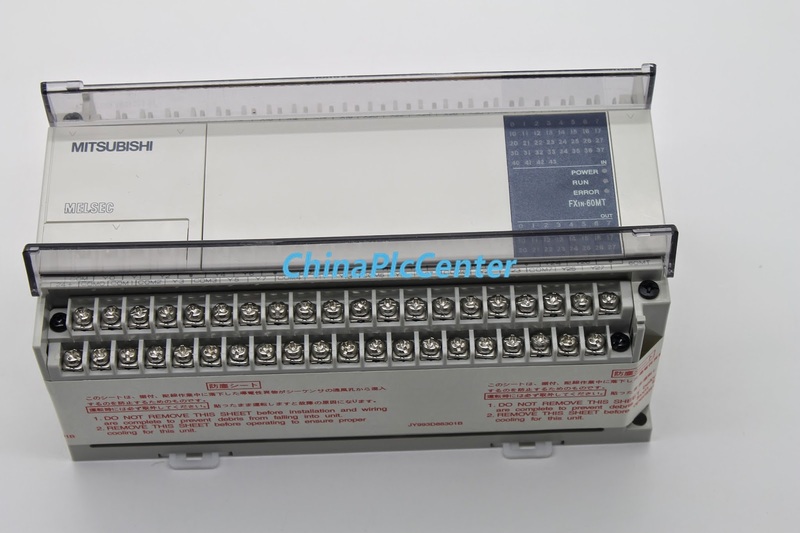 Mitsubishi FX1N series PLC function is a very strong universal Mini PLC. 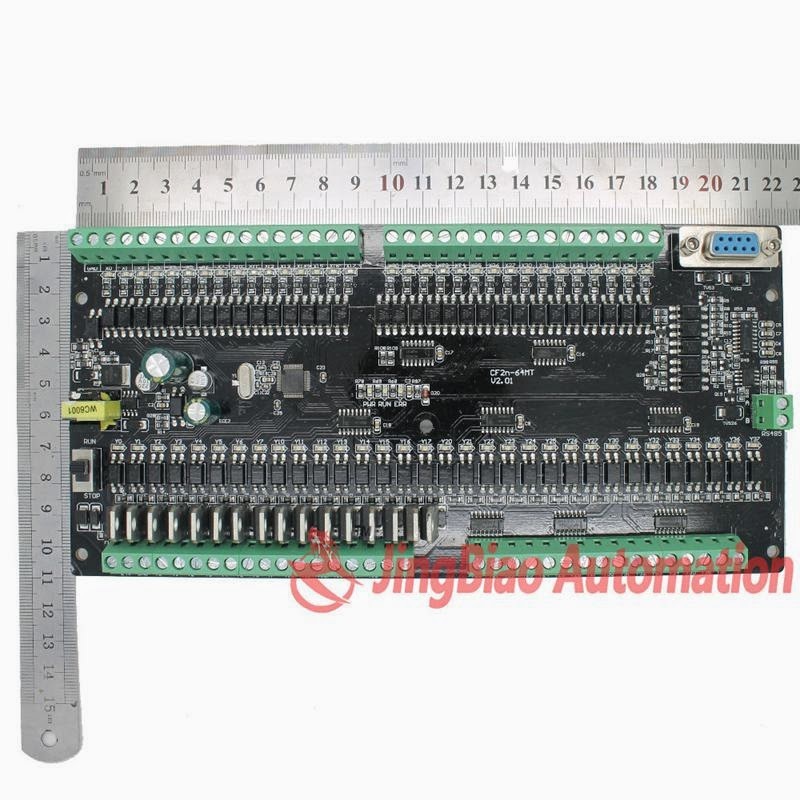 FX1N series can control up to 128points, in addition to the input / output, also with analog control and communication, the link functionexpansibility. So, FX1N series can be widely used in the general control sequence. CPU. Power input and output are combined into a whole. 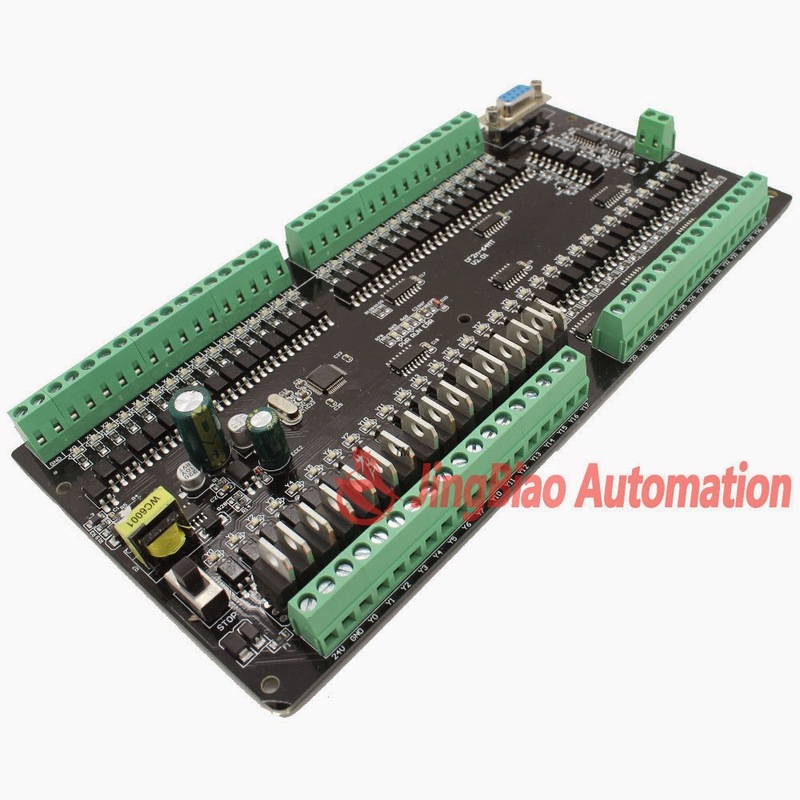 By using the display module and function expansion board, can be very convenient to upgrade system. In addition, can also be extended input / output and special module. 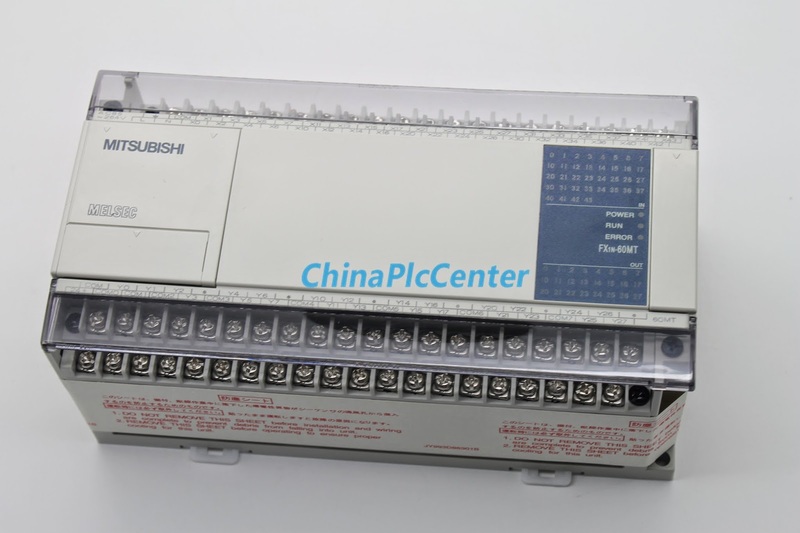 A FX1N Mitsubishi PLC unit can output2100KHz pulse, PLC are equipped with 7special positioning instruction, including zero return, absolute position readout, absolute or relative drive and special pulse outputcontrol. The Fx1n series PLC excellent features into a small controller. Fx1n applies to the smallest package, to provide up to 60I / O, and through the serial communication to transmit data, so it can be used in a compact PLC cannot be applied. The FX1n series PLC unit can simultaneously output2100KHz pulse, equipped with 7special positioning instruction, including zero return, absolute position readout, absolute or relative address expression as well as the special pulse output control. This entry was posted in plc program and tagged Mitsubishi PLC on May 26, 2014 by arco. the FX1S family PLC excellent characteristics of integration into a small controller . Mitsubishi plc ALT alternate command, the first trigger MO ON state, once again triggering becomes OFF state back to ON again trigger state,Cycle. This entry was posted in plc program and tagged gx developer programming examples, melsoft gx developer example code on May 25, 2014 by arco. This entry was posted in plc program and tagged mitsubishi plc basics, Mitsubishi PLC program on May 24, 2014 by arco. MELSECNET / H network remote I / O network master station No. How do I set? Remote I / O network, the master station number must be set to 0. This entry was posted in plc program on May 24, 2014 by arco.